The YoP is dead! Long live the YoP! I had hoped that my final post in the "2nd Year of Projects" would be to announce the completion of an outstanding project. Alas not. Between learning to spin, finishing socks and planning the Pick A Boo! Summer Shawl Kal (take a look if you didn't already), I simply didn't get around to it. But that's ok as this has been an incredibly productive year, especially considering my YoP projects are just a proportion of what I have been working on. Back in July my aims were two-fold; to bust my stash, and to work on a few specific listed projects. Not bad! For those of you who like reading lists and details, there is an extensive summary and more pictures on my dedicated YoP page. A few things will now be carried forward, but I'll tell you more about those next week when I talk about the 3rd Year of Projects - yes I'm joining in again, although next year will be different and will also include some spinning goals. 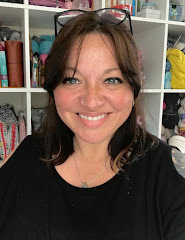 If you'd like to learn more about the YoP, or to join us for the third year, you can read about it on the Ravelry group. I've added a new graphic to the YoP page which I'm happy for other participants to save and use, if you would like to. So many gorgeous knits, its been fun looking back on them and my girls just love their Hilda Headwraps I knit for them so thank you so much for the pattern. Looking forward to another year and seeing what your list holds. I love collages because they tell a story. You had a variety and great accomplishments. What cuties to model for you! I love the headphone yarn bomb on your YoP page, I just may have to make one for myself and yarn bomb a friend. Great projects and a great year! 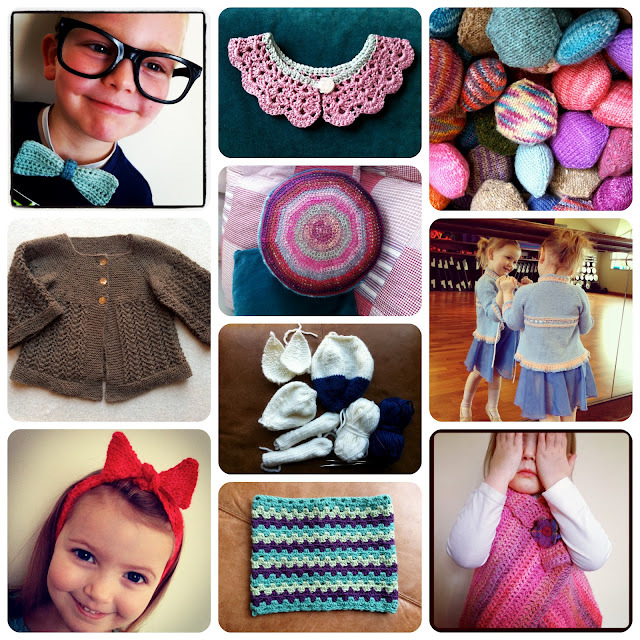 Great projects, lovely snaps of them, and my favorite is that adorable little blue cardigan! Here's to a great year past and a great year to come! It's been a great year following your progress on your various projects. 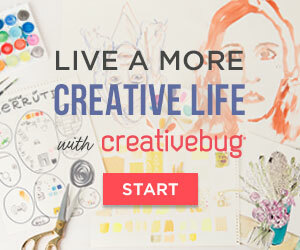 And it sounds like you've been very successful with stash-busting. We're all so glad someone has the energy to organize KALs!